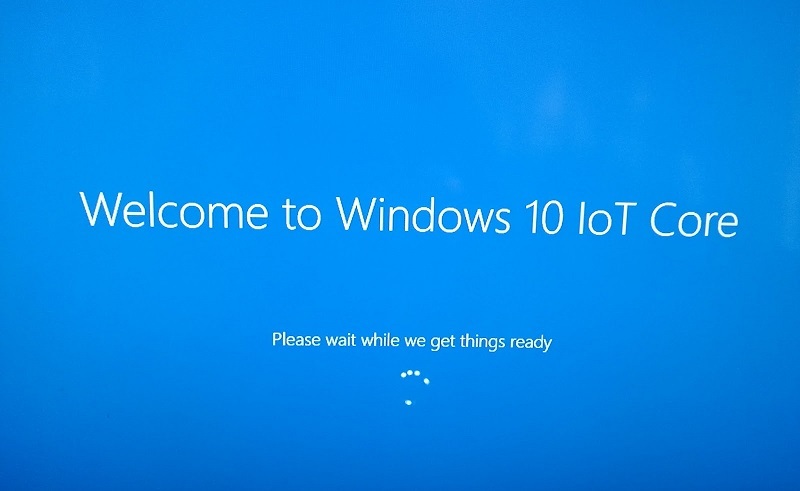 Windows 10 IoT Core build 16237 is now available for Insiders. The new update comes with the bug fixes and improvements. The latest update brings the ability to create a WIFI AP without a password as well as enable hardware keyword detection (HWKWS). However, there are still some known issues with the build with Network connectivity failures and BluetoothLE devices may fail to fully connect. Also, Joule may become unstable after 30-60 minutes due to an issue with the graphics driver. Enable the ability to create a WIFI AP without a password. Enable hardware keyword detection (HWKWS). BluetoothLE devices may fail to fully connect. Cortana may not launch properly. Recently, Microsoft also released Windows 10 Insider build 16237 for PC for Fast Ring members. Check updates to download Windows 10 IoT Core build 16237.